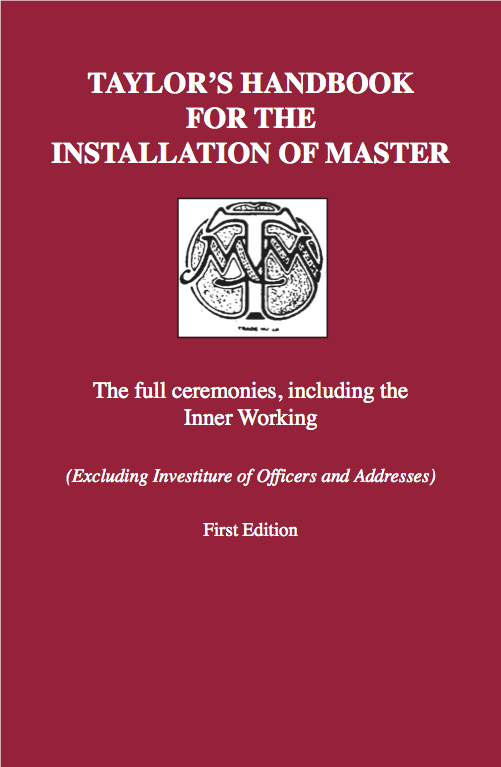 The Taylor’s Handbook for the installation of the Master is a new, complete, in depth guide to the ritual of Installation from the Taylors Ritual Association. 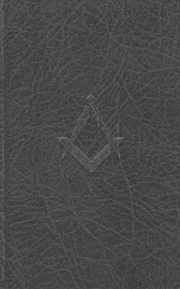 Includes the ceremony of installation, inner working, induction of the past master, master continuing in office for a second year. 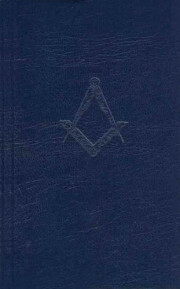 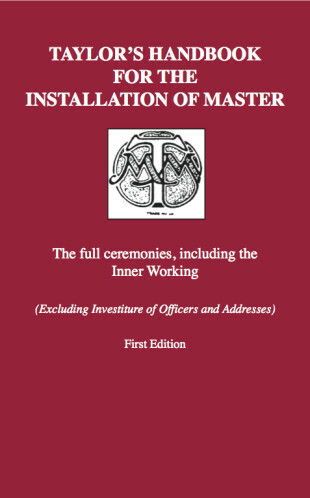 The Taylor’s Handbook for the installation of the Master ebook is a new, complete, in depth guide to the ritual of Installation from the Taylors Ritual Association. 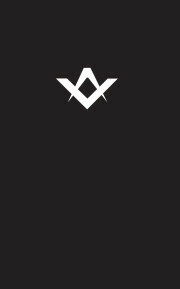 Includes the ceremony of installation, inner working, induction of the past master, master continuing in office for a second year.